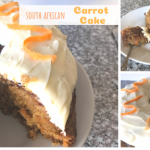 This weekend is Easter weekend! 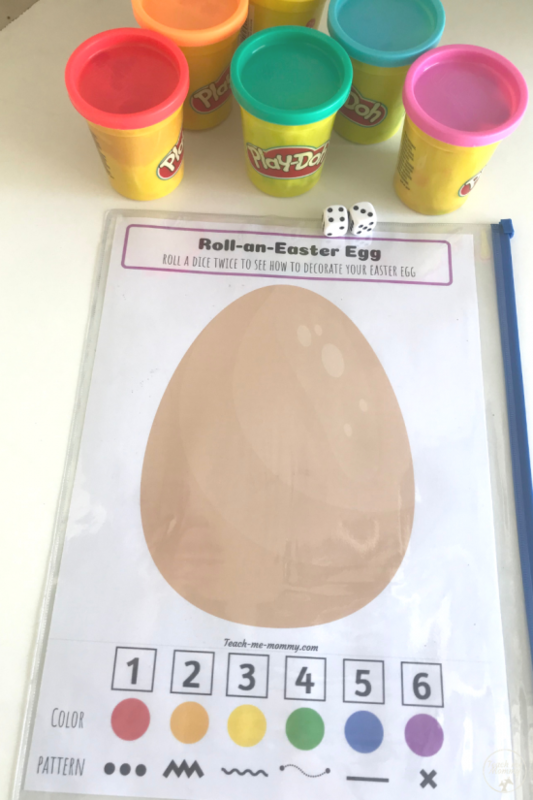 Are you planning all kinds of fun Easter activities for the kids? 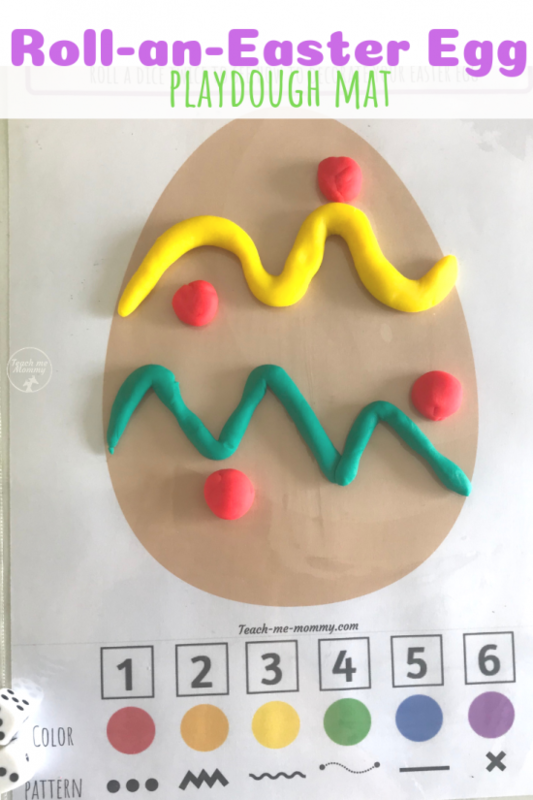 Why not start early and print this Roll-an-Easter Egg playdough mat to play with this week! 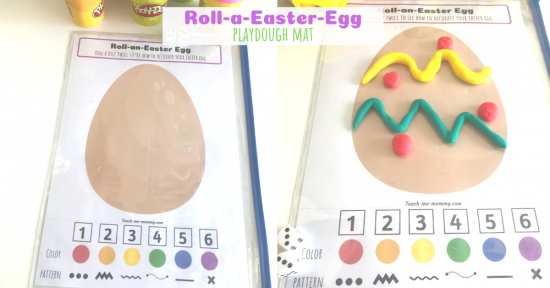 This is another super fun playdough mat, perfect for Easter! 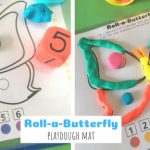 Have you seen the Roll-a-Butterfly and Roll-a-Rainbow ones yet? 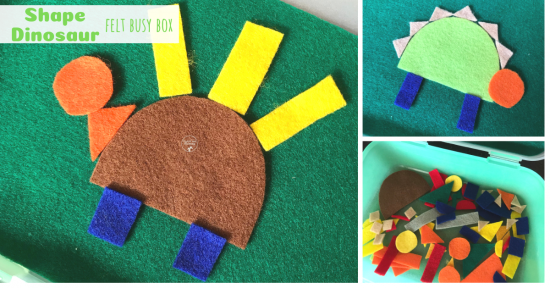 It is a great alternative to coloring because it still develops fine motor skills, but with a sensory twist! 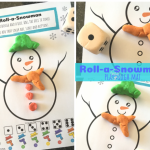 Simply print and laminate(or use a dry-erase pocket) and provide a dice(or two) plus colored playdough/Play-Doh. 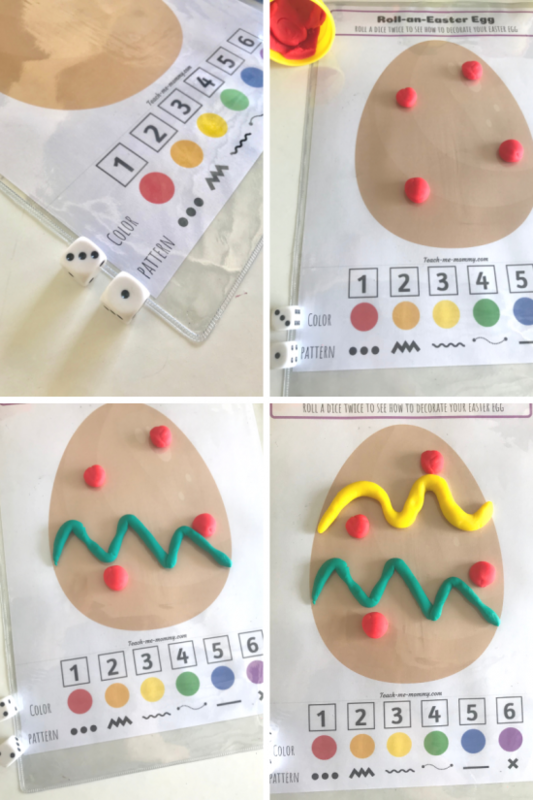 Roll the dice to see what color playdough to use. Then roll the dice again(or a second dice) to see what kind of patterns to make. You can roll the dice as many times as you want and add as many colors and patterns as you wish! Every time you play your Easter egg will look different! 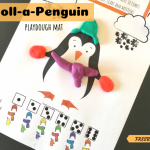 Not only is this a fun activity, but it develops skills while having fun too! 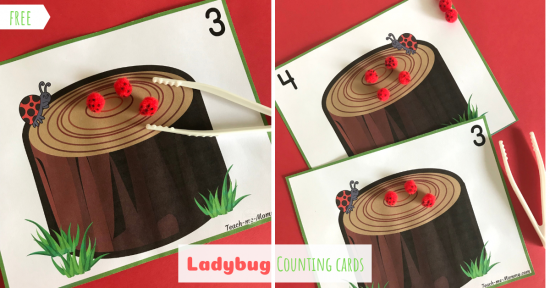 Fine motor and hand strength, number and color recognition plus using a rubric to fulfill a task. 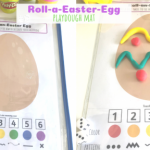 Get your Roll-an-Easter Egg printable on our Freebies page today and have fun decorating a playdough egg! 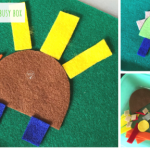 If you have a preschooler, check out this Easter Preschool Pack!